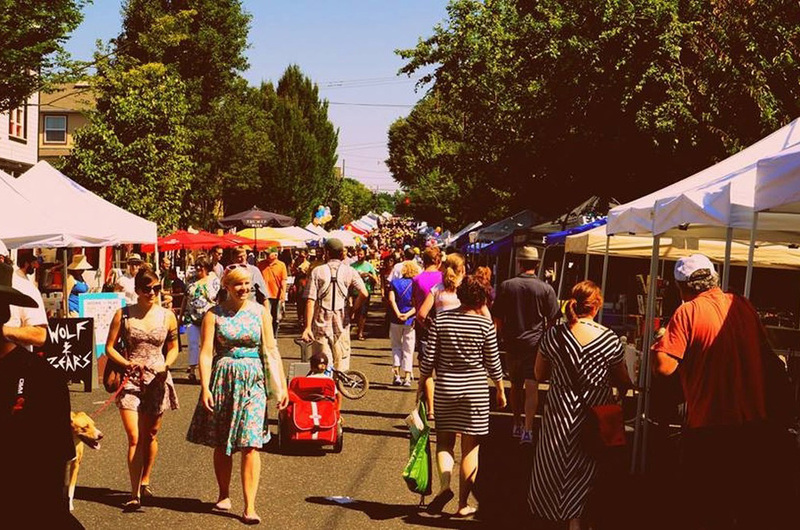 Let’s Celebrate Portland Sustainability – Gensler/Glumac Open House! Wow! 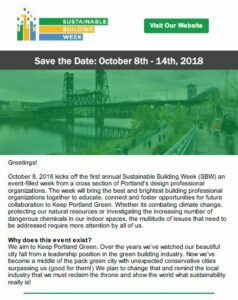 After a week of learning, sharing, and having a whole lot of fun, Thursday evening will be a time to celebrate Portland’s incredible sustainable building community, take pride in our accomplishments, and look forward to the exciting road ahead. Join the communities of Gensler and Glumac to boogie down to DJ Royale’s groovy beats or take to the lounge with friends. Sips and nibs on hand, of course.